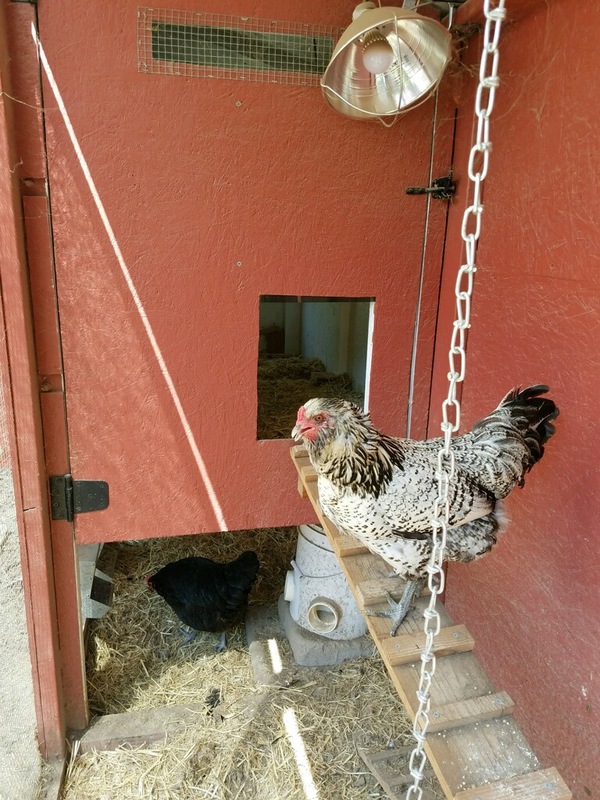 Come visit our Coop and garden in Almaden Meadows neighborhood that is home to a 4 hens (Plymouth Barred Rock, Buff Orpington, Americana, and Austrolorp) and most likely a napping cat. 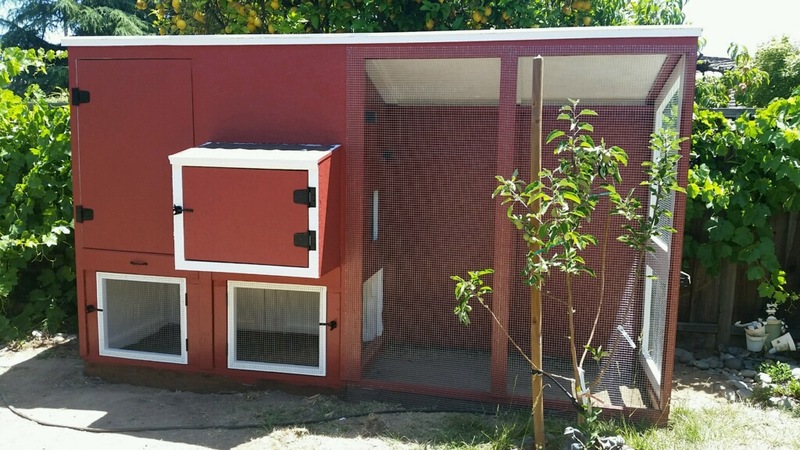 Our Homemade Barn-Red Coop/Run is a nice example of what can fit into a traditional yard in San Jose for those unsure on how to make use of their limited yard space. 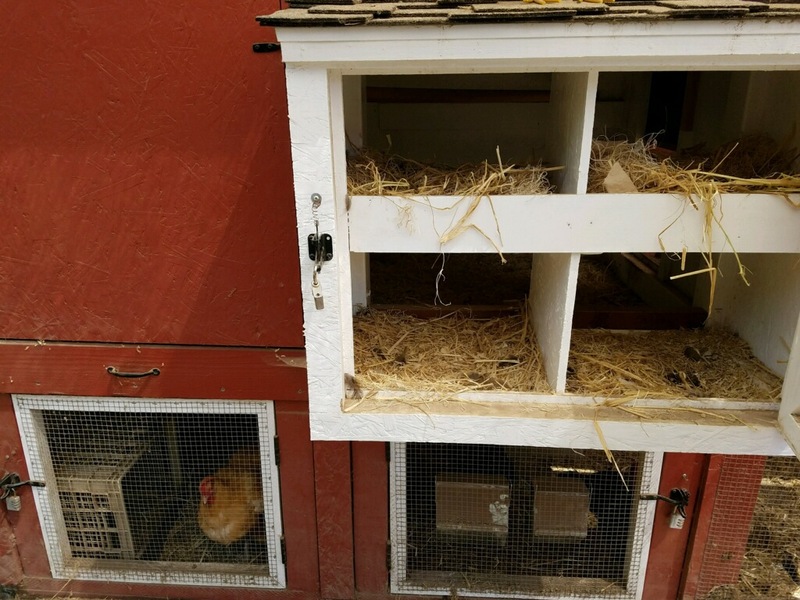 This coop and run has been designed to allow for full walk in support for cleaning and maintenance and includes a split door for giving treats and a swing-out door for accessing the eggs in the laying box. The coop & Run Structure is roughly 3ft x 12 ft x 6 ft to allow for up to 6 large chickens. We will have some shade, chairs and water for those needing a break and a chicken game for the kids. Our cat may be willing to accept a few head scratches but you never know with cats.